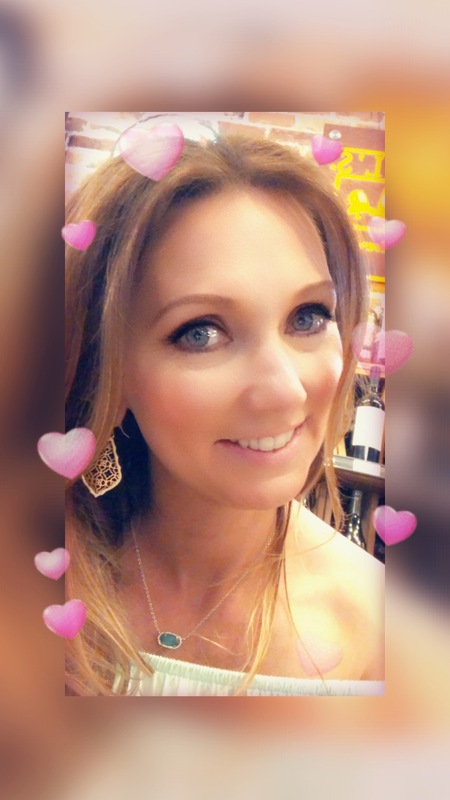 confessions of a speech pathologist – Helen, Naturally! I am often asked “what is it that you do”? Many people do not understand what a speech-language pathologist is. Let me put it to you simply – I am a speech therapist. Speech-language pathologist is just the technical term for my profession. BKA – SLP! But this post isn’t to “preach to you” about what I do, what I treat, etc, etc. Although the hubster would be forced willingly admit that I am a good preacher! So here we go – a little SLP humor found via google! 10. You are the only adult you know who still plays with bubbles on a daily basis and enjoys it. 9 .To impress your friends, you casually drop the words “diadochokinetic rates” at parties. 8. You write your child’s first words phonetically. 7. You get excited about flavored tongue depressors. 6. During informal conversations with friends, you often interject “Good Speech!” or “Nice Talking!”. 5. You take disfluency data during speeches and sermons. 4. Children seem to gravitate to you during social events. 3. Instead of saying to your friends “What a cute baby!”, you say “Does he vocalize in two or three syllables?”. 2. You can recite the Ling 6 sound test backwards. 1. You make casual eye contact with people’s mouths during casual conversations. 1. We can legally brainwash people by making them repeat the same phrase over and over again. Some lists even tended to be a little adult oriented! 10. We’ll prove that doing it slow makes it smoother. 1. We do it orally! 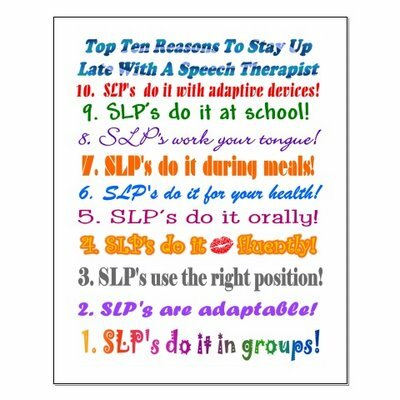 So there you go – now who doesn’t want to be a SLP! I was given some samples a while back of Sun Warrior protein powders and I have to say how much I have really enjoyed the powders. They are really great taste wise and very useful for such a busy person. 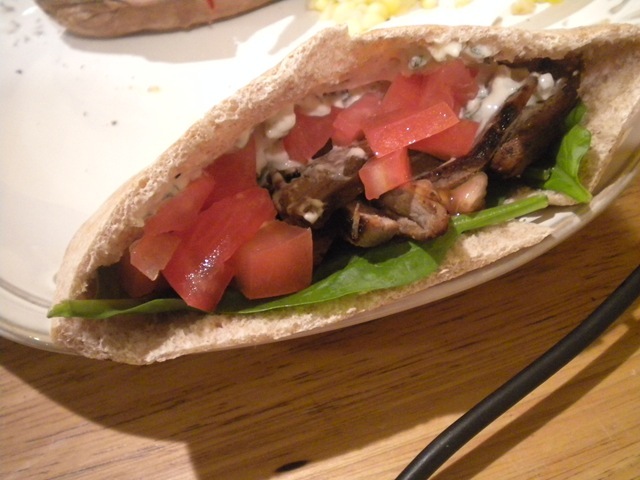 It is super easy to throw some protein powder into a recipe for a nice balanced snack or meal. I loved all of the powders I was sent to review! So what are some of the ways I used the powders? Well besides your usual smoothies I like to use protein powders in pancakes, buckwheat bakes, oatmeal bakes, oatmeal, muffins, cakes, cereal. The list goes on and on. These powders are very versatile and can literally be used in anything that you would like. They are a great source of protein for anyone that may not get enough from the foods they consume. I was given the opportunity to sample the vanilla, chocolate, and the raw vegan powder. The raw powder was used in a smoothie, while the others were used either in smoothies or food items. I could not taste any bitterness or odd after tastes with these powders. One of the things I really look for in my protein powders is great taste. I do not like a protein powder that leaves a terrible after taste in my mouth. After all if it taste nasty, who wants to eat/drink it no matter the benefits?? I find this combination to be very quick and easy. Which is what my life is all about at the moment. At least until May that is! I utilize quick foods or the crock pot a lot during ball season. This week alone we have five games between the two boys. Wednesday night will be the only night we have at home. Note to board members on scheduling – DO NOT, I repeat, DO NOT schedule ball games at 7:30 p.m. on the week of iLeap/Leap testing. Are you out of your minds?? For those of you out of state, we have a state mandated standardized test that our students have to take every April. Depending on your grade level you will either participate in iLeap or Leap. My son has the iLeap this year. We have a 7:30 game tonight! This means that we will not be home until close to 9:00 p.m., and we will still have to do nightly routines such as bath/snack, etc. Who ever made that schedule if crazy!! I seriously considered letting him skip the game but he begged to play! So tell me have you ever googled funny topics about your profession? 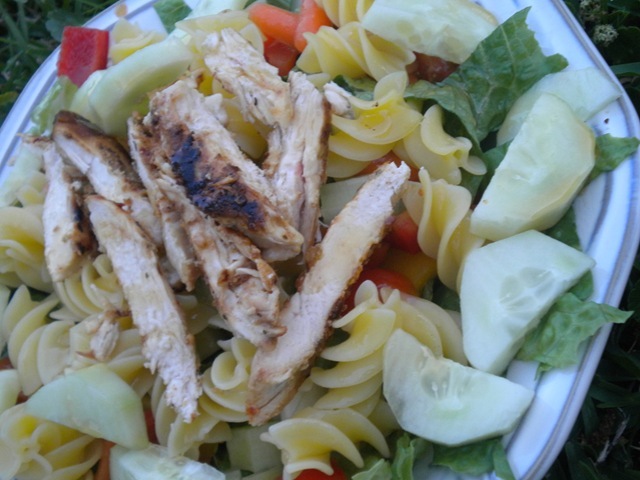 What are your favorite quick dinner combinations? Do you use protein powders? If so which ones and how do you use them? Wow, you are super mum!!! I always google silly banker jokes for when someone is leaving the bank! I was googling silly SLP jokes when I found your blog. I LOVE IT as I’m currently looking for some good recipes. What setting do you work in? I’m a fresh grad & accepted a position for a rehab co. that serves four of the nursing homes in town. I’m now just waiting for my pesky license; I received my bordering state license but that’s only for backup for them. I haven’t done too much with protein powders. I used the basic Carnation shakes for the protein & extra vitamin boost when I was training for my first half & full marathons. Now that I finished those I keep wondering….what should I do NEXT? I was a collegiate athlethe so not having anything to train for it hard. I always need a goal in mind when working out. Any suggestions? Thanks for checking the blog out! I work in the public school system, which is perfect for me with two kiddos. I do work some PRN for a rehab co in a nursing home setting, which I love as well. Good luck with the license I remember how frustrating that process was! As for training set various goals. You can try to increase distance/time, do some weight training with goals to increase weight/ reps, or my fav is just goals to try new things/classes and commit to a certain number of classes. Hi! 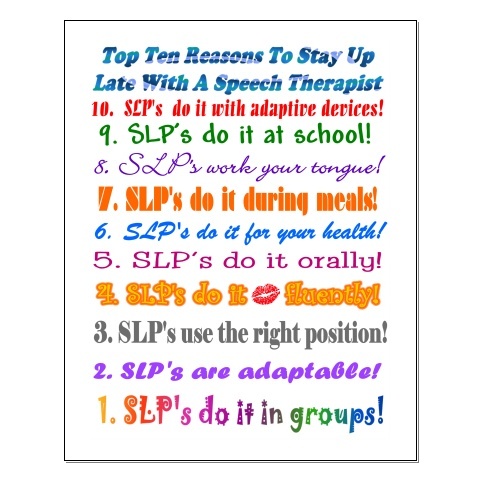 Love your blog, I would like to know more about the duties of an SLP. May I have your e-mail address? Thanks in advance! !